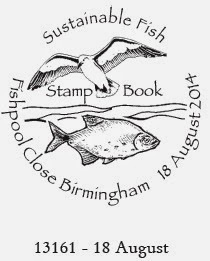 According to the US weekly, Linn's Stamp News, a retail booklet containing two fish from June's 'Sustainable Fish' set and 4 x 1st class Machins will be issued in August. 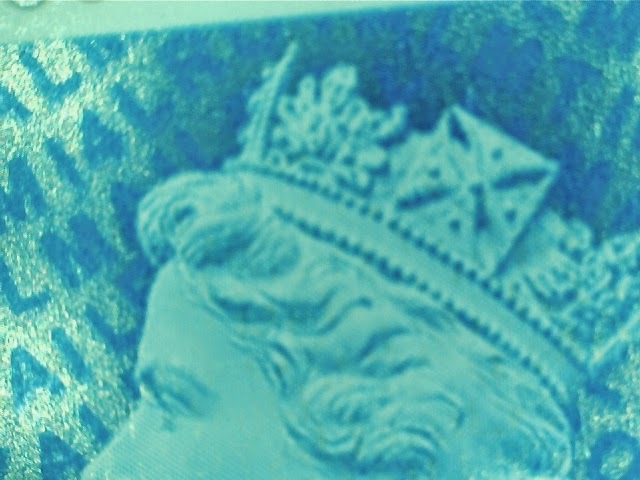 Update 18 June: The book is printed as usual by International Security Printers (Walsall) in gravure. 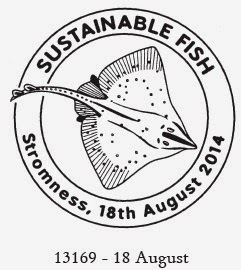 The stamp on the left is the (threatened) Common Skate, and that on the right shows (sustainable) Cornish Sardines. 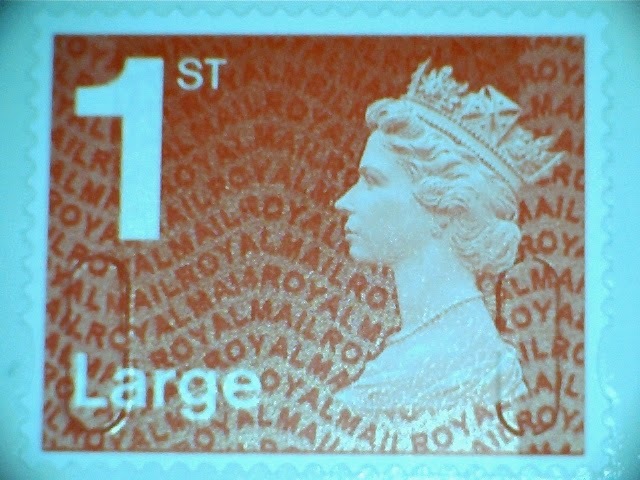 The 1st class red Machin definitives are expected to be coded MCIL M14L. 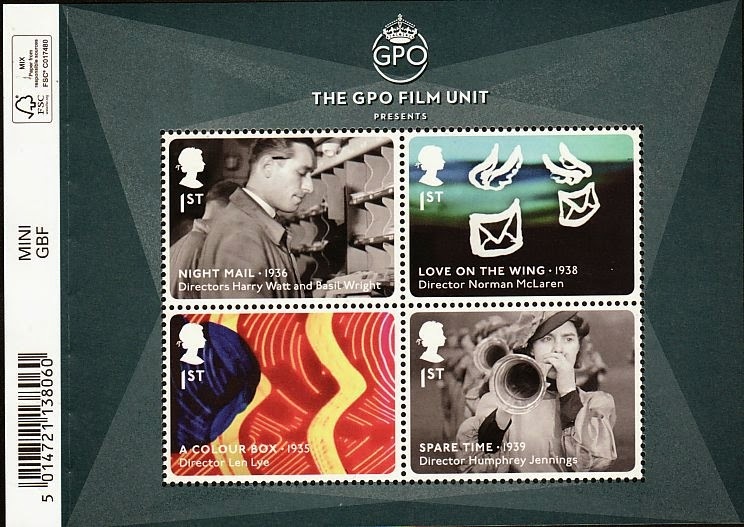 The 'first day of availability' from Tallents House will be 18 August: I would suggest that this is unlikely to be in regular post office branches on that date but will probably be distributed against subsequent orders for 6 x 1st booklets. 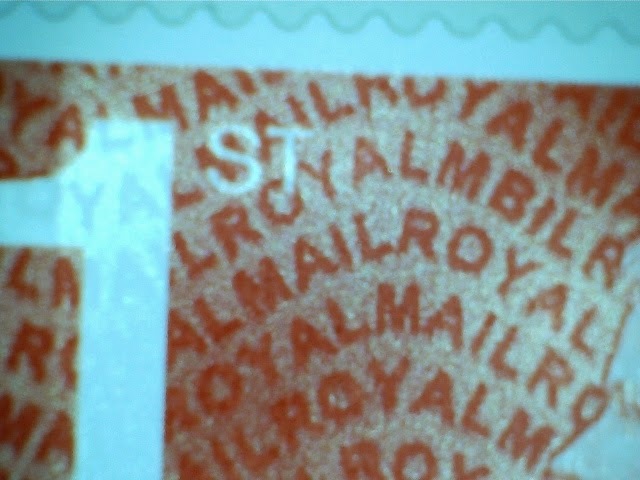 Royal Mail stock code is UB376. 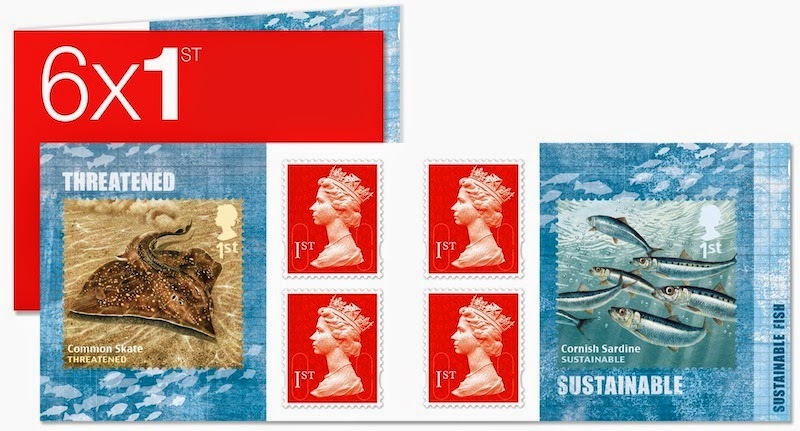 The set to be issued on 5 June consists (as is so often the case) 10 x 1st class, and although the issue title is 'Sustainable Fish' in fact 5 are 'under threat' and 5 'sustainable'. 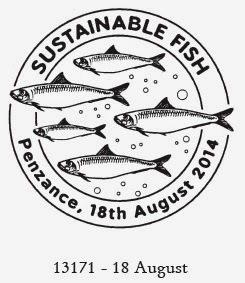 Issued in two sheets, the Sustainable (row 1) are Herring, Red Gurnard, Dab, Pouting, and Cornish Sardine. The Threatened (row 2) are Common Skate, Spiny Dogfish, Wolffish, Sturgeon and Conger Eel. Amazing that the Herring is now sustainable when reduced numbers (by over-fishing) in the North Sea contributed to so many job-losses from Aberdeen to Lowestoft! 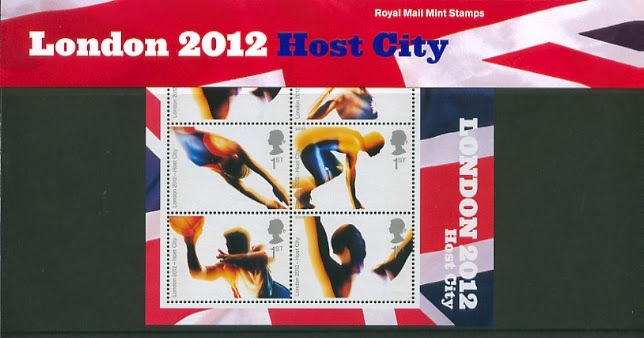 More details and special postmarks will be on our website later this week. Calling Cambridge! 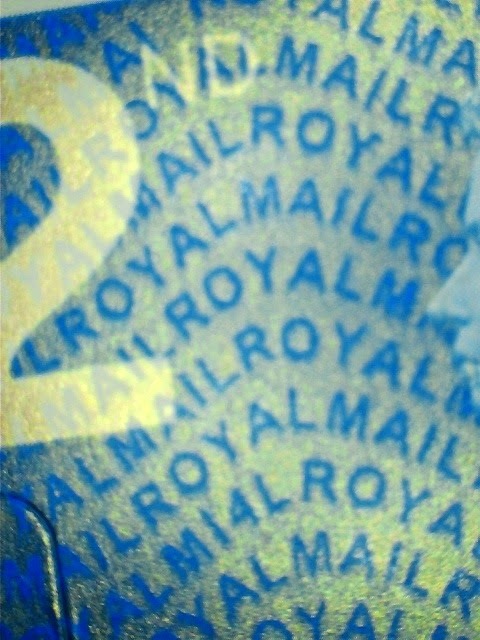 - New Post and Go machines and one-day slogan postmark. 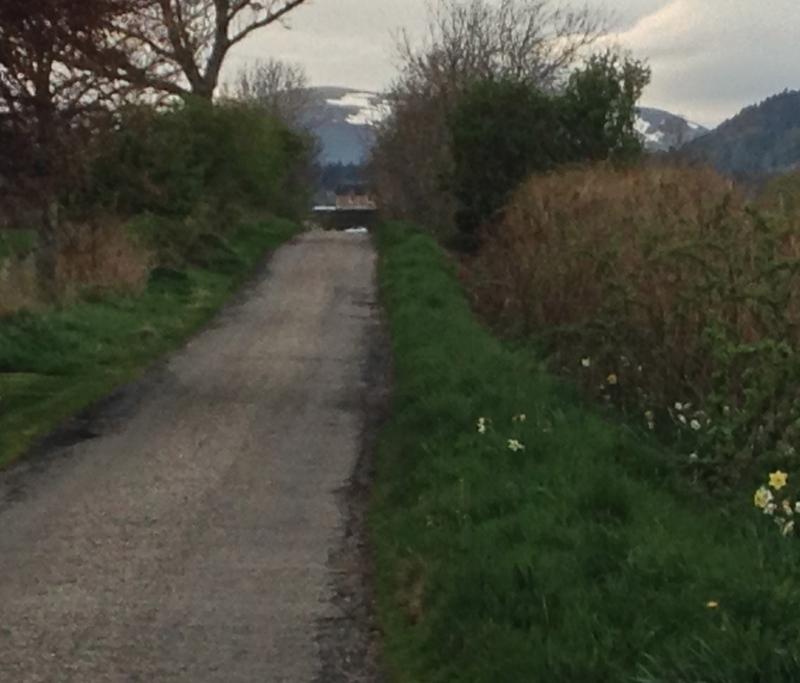 This is a special report for residents of the Cambridge area. 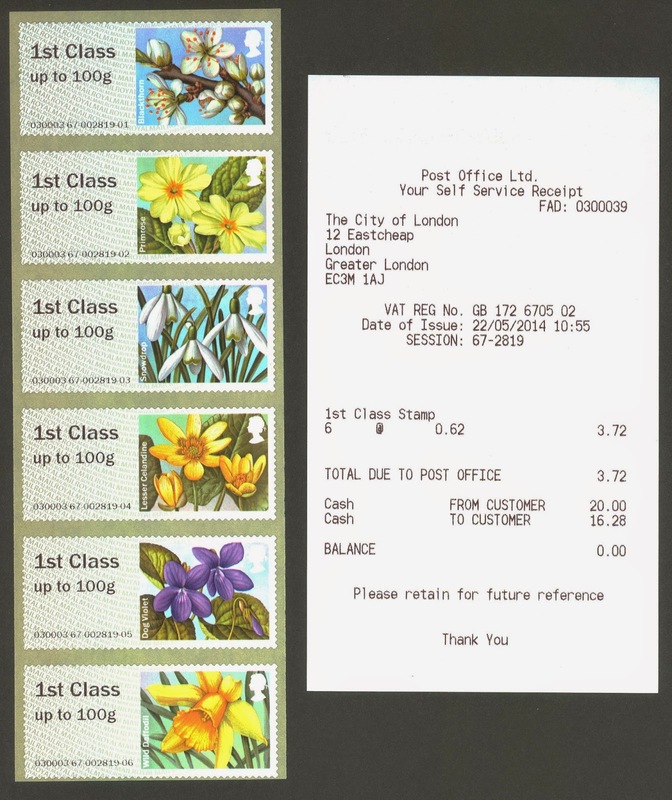 In case you haven't been watching the post and go machine discussions, you now have new NCR machines at 57-58 St Andrew Street Post Office. 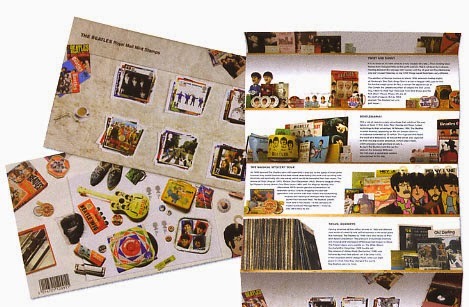 See more information here. 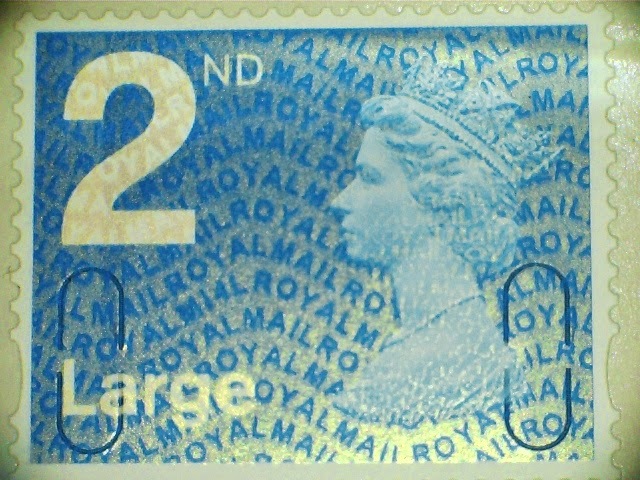 Of more immediate importance if you collect local postal history or slogan postmarks, there will be a special ONE-DAY slogan postmark next week to mark the birth centenary of Max Perutz, recently featured on the remarkable lives stamp issue. 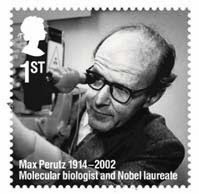 Born in Vienna, Max Perutz studied chemistry and moved to Cambridge in 1936 to pursue his research. 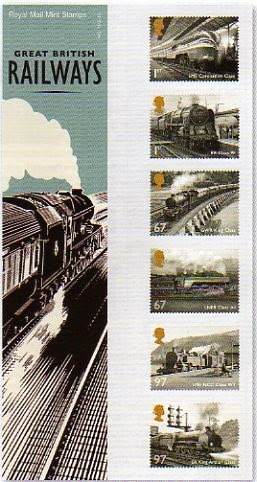 Interned as an enemy alien at the outbreak of the Second World War, he was sent to Canada but released in 1941 to continue his work. 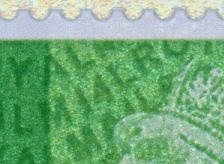 He was the chairman of the Medical Research Council’s Unit (later its Laboratory) for Molecular Biology. 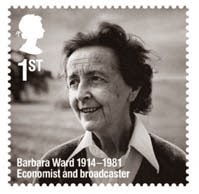 He devoted most of his working life to the study of haemoglobin. 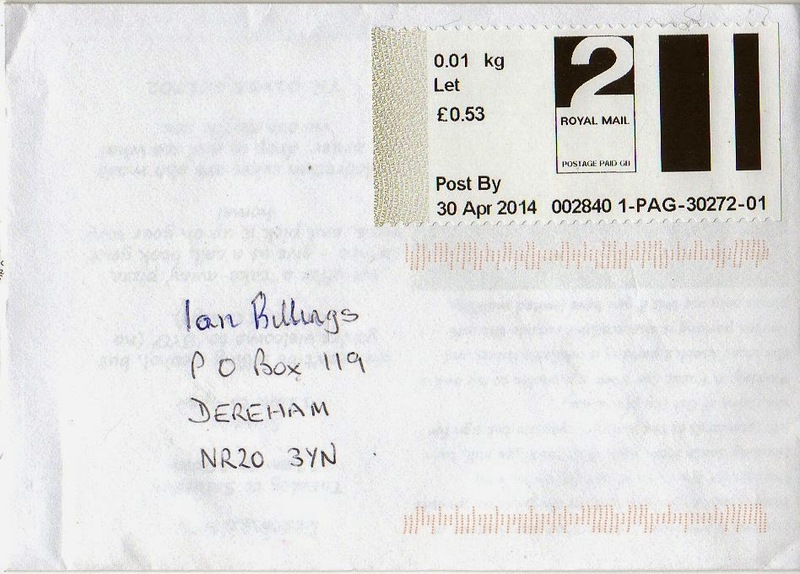 Royal Mail have advised that a special one-day slogan postmark will be in use on Monday 19 May 2014, the anniversary of his birth. 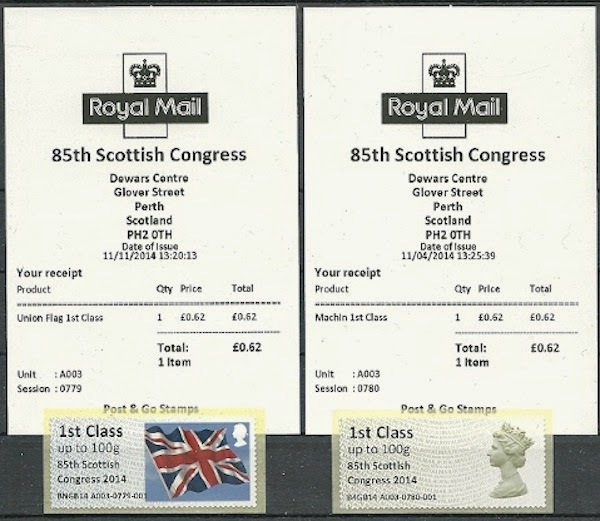 Previous similar commemorative slogan postmarks have been available for mail due to arrive on the designated day, ie in this case it would be on mail posted on Friday 16/Saturday 17 May. 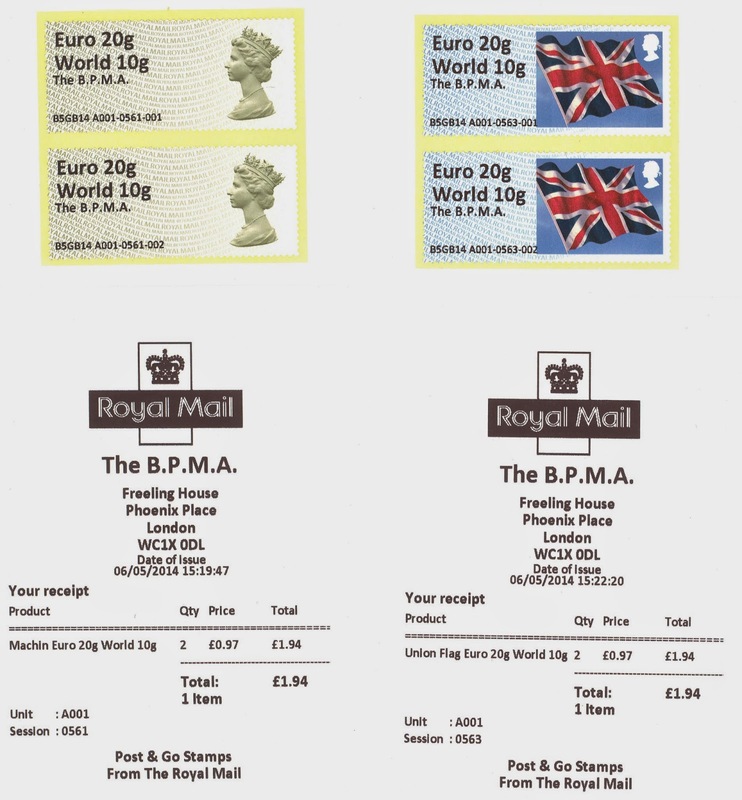 Also, in other cases, the postmarks have been applied on letters being sent TO the key location (ie the CB postcode area), but in this case we understand it will be applied on letters being sent FROM Cambridge, Saffron Waldon, Ely, Haverhill, and Newmarket. 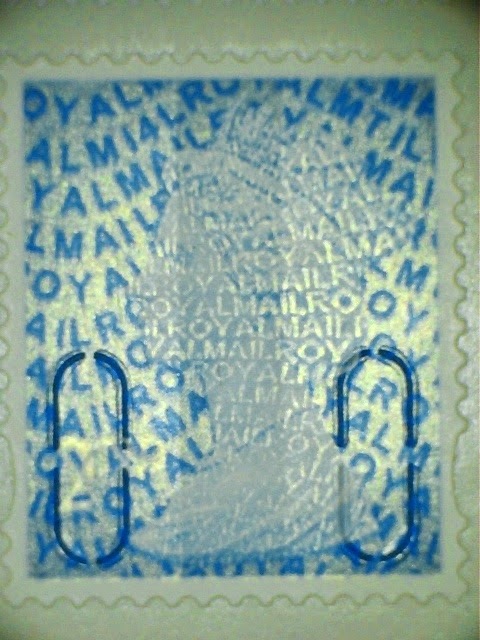 I've sought confirmation of these details in view of the variation from some previous practice, and will update this blog when I hear from Royal Mail. 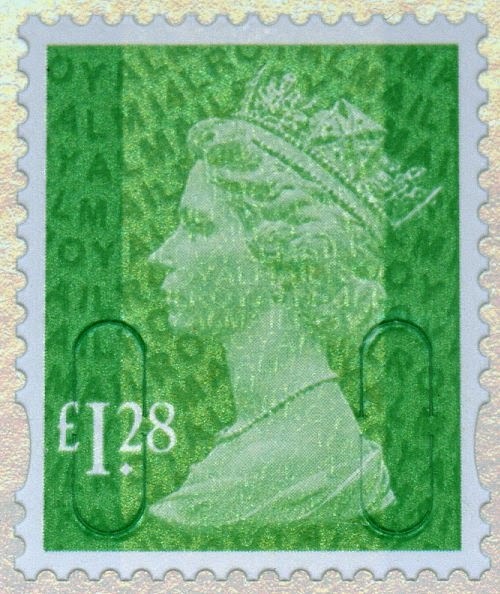 Royal Mail have advised that this postmark will be in use for one week from 19 May on mail delivered TO addresses in the CB (Cambridge) postcode area, including Intra-CB letters.